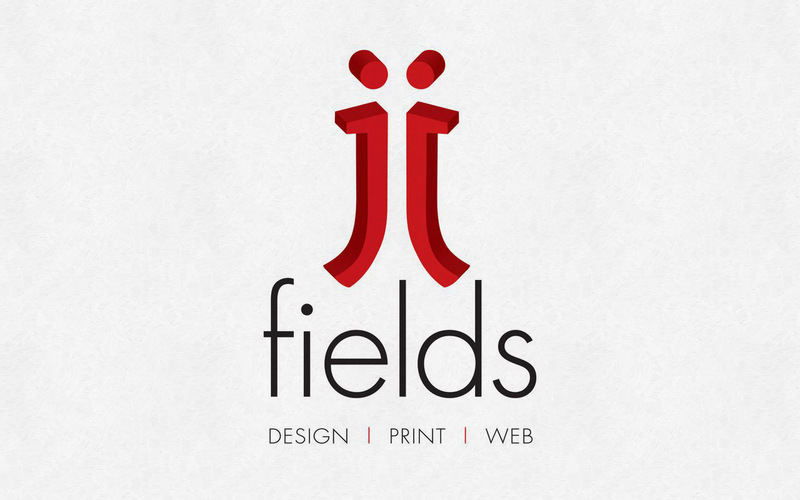 We totally recommend JJFIELDS.COM for any graphic or print design needs you have for your business! One of the nicest guys we have worked with in Ocala. 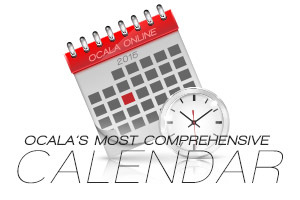 All of our clients, at Ocala Website Designs LLC, we have sent over to him absolutely loved working with him and always got exactly what they were looking for! VISIT JJFIELDS GRAPHIC DESIGN TODAY!